Unless you’ve been living on a remote tropical island, you surely must have heard of B2B eCommerce? Unlike its far more glamorous and glitzy sibling — eCommerce and eRetailing — business to business transactions happen behind the scenes. 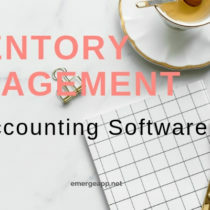 They are typically fully or semi-automated and are critical for the day-to-day operations and financial performance of businesses of all sizes. 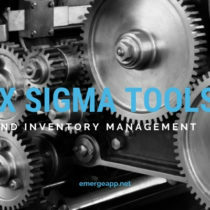 EMERGE App, a cloud based inventory management solution for small and medium sized businesses, helps businesses trade with each other using its built in B2B eCommerce Cart. Business customers simply login to a website and see a personalized, customised price list just for them. They finish their purchases with a shopping cart and they’re able to track their orders until it is delivered. 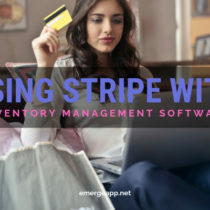 For the seller, this means considerable efficiency, time-saving operations, and a better purchasing experience for their regular business customers. Here, we’ll talk about B2B eCommerce, how it’s different from B2C, common B2B models, and then finish off with trends and challenges ahead. 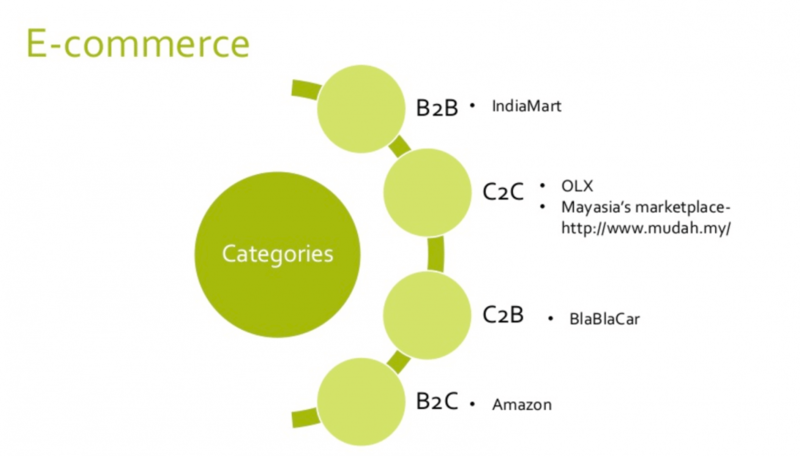 So, What Exactly is B2B eCommerce? B2B eCommerce is the selling, buying, and trading of goods and services through an online sales portal between businesses. Since both parties involved are business entities, the transactions are more rational than impulsive. Furthermore, the relationship between the companies involve long-term interests. Trading online has several benefits such as the expansion of business, the rise in the number of customers, and increased brand-awareness. 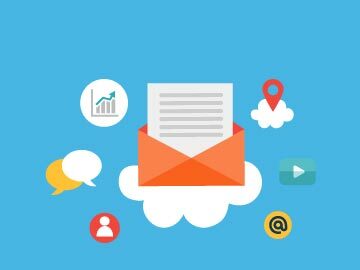 In this article, we’ll try to cover all the aspects you need to know about B2B eCommerce. B2B is often confused with B2C. B2C means Business to Consumer. For consumers, prices are fixed, quantities are low, and shipment is straightforward. In B2B prices are highly variable, quantities are large and shipping is much more complicated. The Customer is the Single Decision Maker while B2B deals with Multiple Decision Makers because there are much larger entities present than just an individual customer. For B2C you need to maintain a short-term customer-buyer relationship. Whereas in B2B you need to maintain a long-term customer-buyer relationship. Consumers usually buy based on desire and impulse. 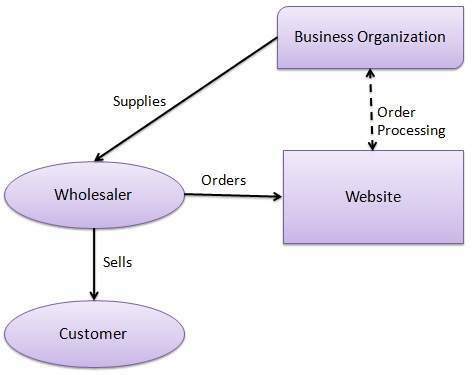 In B2B purchasing of products is mainly based on need. It has to be planned and logical. So, from the above differences, it is very clear that B2B eCommerce is voluminous which makes its handling difficult. For a successful understanding of the B2B market, in-depth knowledge is required. So let’s get started with it! In this type of model, there are many buyers and few suppliers. The supplier provides a common marketplace. This market is used by both individual customers as well as businesses. For the success of this model, goodwill in the market and a group of loyal customers is very important. A successful example of this business model is Cisco. Cisco owns an online marketplace which goes by the name of Cisco Connection Online. In 1997 Cisco sold US$1 billion worth of network products such as routers and switches to business customers. Cisco started its online business in 1991. It began by providing basic electronic support via the Internet. Three years later, in 1994, Cisco launched its website Cisco Connection Online. By 1998, customers were using Cisco’s website — accessed about one million times a month — for technical assistance, to check orders, or to download software. In 1998, Cisco disclosed that launching its applications online saved the company US$363 million per year! Also, it saved US$180 million per year in distribution, packaging, and duplication as customers downloaded new software updates directly from Cisco’s website. Additionally, US$50 million was saved per year because there was no need for printing and distribution of catalogs. In this model, there are few buyers and many suppliers. The buyer has his/her own online marketplace. It then invites suppliers and manufacturers to display their products. Buyers search in electronic stores in malls and markets for similar service providing products and compare them. So the buyer company makes it simple by opening a bidding site where a particular product is available from different sellers at different prices. A successful example of a buyer-oriented marketplace is GE’s electronic bidding site which goes by the name of GE TPN Post. On GE’s bidding site, buyers pay a nominal fee for using the site. After that, the buyers post their project information on site. Potential suppliers download the project information and submit bids for the project. Buyers then compare the suppliers’ bids. This helps buyers to build new partnerships with sellers and receive and compare different bids and negotiate for better prices. Sellers also benefit as they get a communication platform which has large-scale buyers and thus, in turn, expand the market with low marketing and sales costs. In this type of model, there are many buyers and many suppliers. 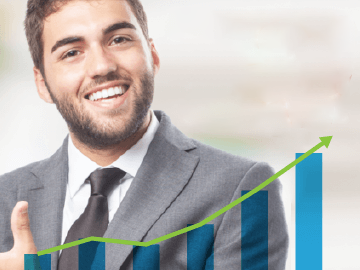 An intermediary company runs a marketplace where business buyers and sellers meet and do business with each other. The best example of an intermediary-oriented marketplace is the giant player in this space, Alibaba. 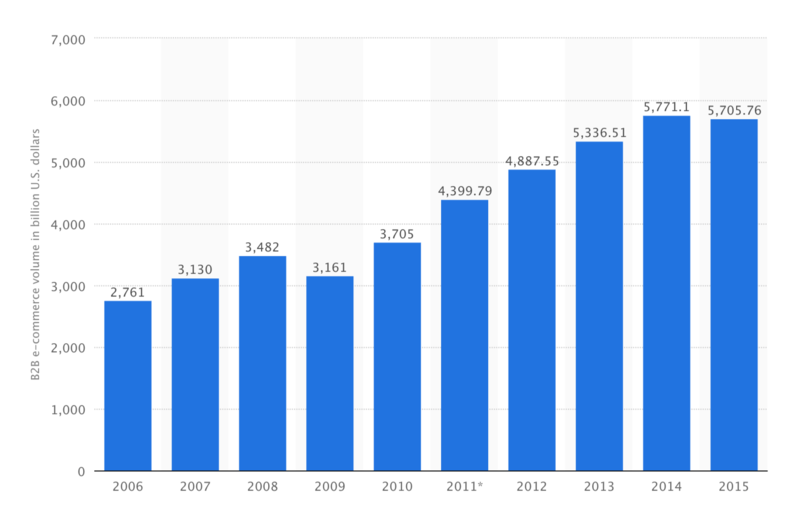 It started in 1999 when the founder created Alibaba.com, a business-to-business portal to connect many Chinese manufacturers with many overseas buyers. In 2012 alone, two of Alibaba’s portals handled $170 billion in sales. To get a feel for the size of Alibaba, since 2015 its online sales and profits surpassed that of all US retailers, including Walmart, Amazon, and eBay combined! According to recent reports, analysts have forecasted that global B2B eCommerce revenue will top $6.7 trillion by 2020. According to Forrester, by 2020 the B2B eCommerce market will be worth $1.1 Trillion compared to the B2C market at $480Billion. 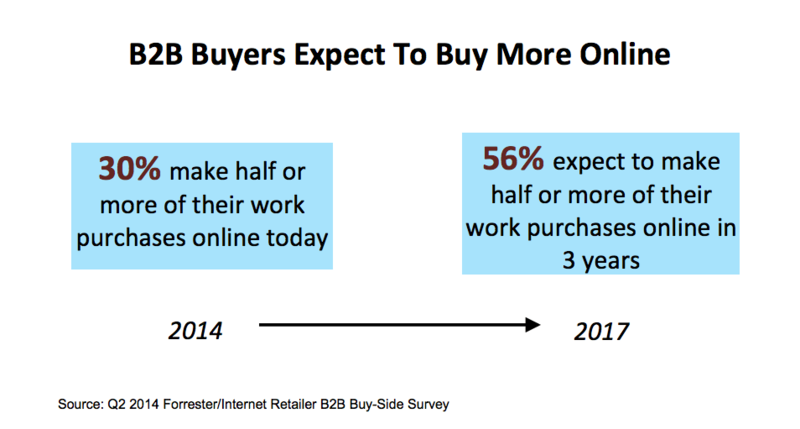 Also, 30 percent of today’s B2B buyers purchase half of their products online. This is expected to double by 56% in 2017 as B2B sellers will see a significant shift of offline business towards online business. It is anticipated that mobile phones will generate 15 percent of eCommerce sales by 2020 and tablets will generate 33 percent. According to a study, 42% of subjects used a mobile for B2B purchasing process. There has been an impressive growth of 91% over the past two years. The purchase process by mobile devices has increased 22% in the past two years. Sellers are now focusing on creating mobile-friendly websites because 80% of Internet users have smart devices. 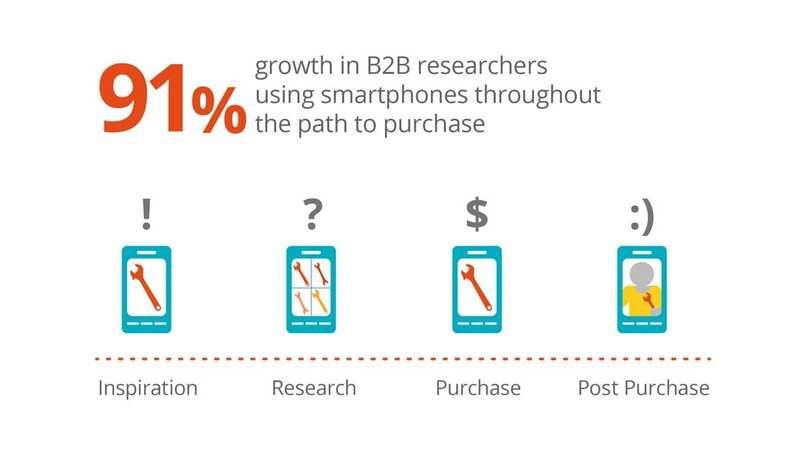 And according to Forrester, 52% of B2B buyers research products using their smartphones. Mobile devices are very handy, they make the whole process of buying — the initial information gathering until final purchase at the best available price — easier! Omni-channel engagement was among the top digital B2B commerce trends in 2016. And that holds true in 2017 as well. 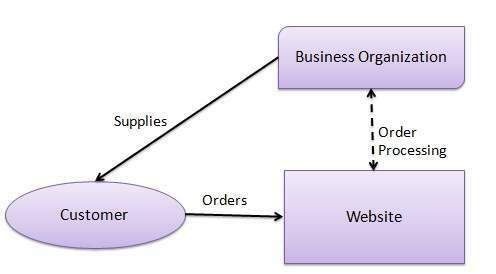 B2B customers shop from online websites just like individual B2C customers. B2B buyers also expect ‘consumer-like-buying’ experiences. So regardless of whatever type your customer is, they always expect a seamless experience as soon as their shopping journey begins — from purchasing, sales support, customer care, tracking, and refunds and exchanges — in simple words a 360-degree customer service experience. So how do you fulfill these expectations? There are various eCommerce platforms to help you with this. Nuance, Bold360, and Genesys all provide solutions to deliver a great customer experience at every touchpoint. According to a research, 50% of B2B buyers said improved personalization is a key feature for suppliers they want to work with. Customers nowadays want a customised user experience. To provide this kind of experience companies are using machine learning to deliver smart B2B personalization such as by using historical input data to build insights that create a user-centric website. Furthermore, 40% of B2B buyers identified back-end integration with financing, accounting, order management systems (OMS) or enterprise resource planning (ERP) systems as another key feature for suppliers to offer. So, make the work of customers easier. Create a shortcut for them! Whenever a customer wants to reorder things, an order history feature helps to list past purchases. Improve the efficiency of your eCommerce website by reducing the number of clicks to get there. Since eCommerce is a business that is online, it gives us to the opportunity to reach out to billions of potential international buyers. One research states that B2B organizations operate in an average of 7 languages. Multiple languages, currencies, and cultures shape the expectation of customers coming to your site. So try to get into various international markets. Translate your websites to different languages, make the prices available in local currencies, provide options to make of use preferred local payment methods — keeping in mind all the local regulations — and in the end provide a great customer experience. When buyers are purchasing products online, they have a hard time deciding how the product will look in real life, whether their customers will like it or not; with individual customers, they face questions about whether it will serve their purpose or not, etc. Upload realistic pictures of products on the website. Try using natural light with white backgrounds for photos. Provide a 360-degree view of the product in which all the angles of the product are shown. Write a complete description of the product on the website. Don’t make any false claims regarding the products, because it will lead to disappointed customers. So do good research about the products and mention the features which the product claims to fulfill. Keep a review section. Let buyers of the products come back and put up a product review. This will help you in turn about how the product is working out for your website as well as your customers. Make returns and refunds easy. Mention all the terms and conditions for returning a product and make the entire process of return and refund easy and fast. This will allow the customer to purchase with confidence. Online portals must be incorporated into contract and pricing logic to automatically manage price according to the customer. The same goes for customers buying a minimal quantity and those buying in bulk. Those ordering in huge quantity should be provided with discount coupons and more exciting offers. Send your loyal customers discount coupons via emails or messages, to push them to shop more from your website. This will encourage your valuable customers to stick with your business. Thus, the basic idea is to separate your premium customers from the general crowd. Offer them privileges and establish a long-term relationship with them. One of the biggest challenges faced by companies is to manage different type of products under one parent company. Since eCommerce platforms are used to sell diverse categories of goods, sometimes things might get mixed up. The best solution is to come up with microsites within the main site for each unique department. This way, different sections are controlled separately and issues are resolved more efficiently. Transactions and shipments are more convenient to handle and fault or error is easier to figure out. The different sub sites resolve this issue and owners can manage as many sites as they want. 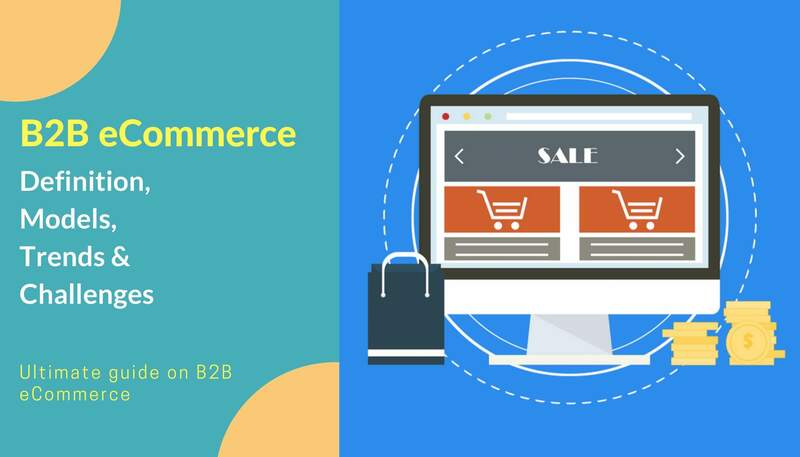 While B2C businesses, brands, and investments have gotten the lion’s share of attention since the early days of the Internet, B2B eCommerce is here to stay and it’s slowly but surely growing in size to dwarf the B2C market. Solutions for the B2B market are considerably more complex and they often require a change in the mindset of the people behind small and medium-sized businesses that make up the bulk of industry on just about every continent. However, B2B eCommerce enjoys economies of scale and the long-term personal relationships behind each buyer and seller means that the future is clearly B2B.